MyNestle Canada Coupons - Save on Beneful, Dog Chow, Purina One and more! 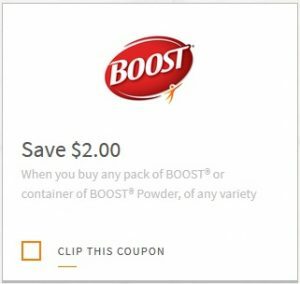 Home » Coupons » MyNestle Canada Coupons – Save on Beneful, Dog Chow, Purina One and more! MyNestle Canada Coupons – Save on Beneful, Dog Chow, Purina One and more! Just a reminder to sign up for MyNestlé Perks if you haven’t already.